We have a wide leadership training content portfolio at all levels: from foundation leadership training to more senior interventions. Solutions can be deployed to clients in the most relevant, accessible format from modular, bite-size sessions to longer more interactive workshops. 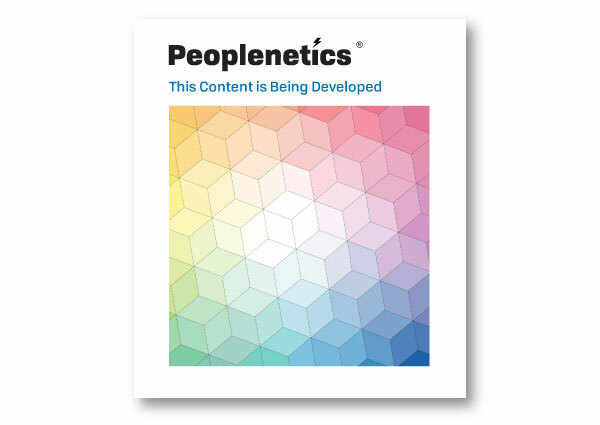 Peoplenetics can deliver a complete portfolio of leadership and management training in the flexible form of modules, workshops, training courses, or bite-size sessions. We have a wide network of experienced tutors and trainers with specific specialisms that can deliver all levels of leadership courses. We have well-established modules to provide the essential foundations of leadership - a training toolkit required for new managers, and also courses for more established leaders that teach greater mastery of future-focused leadership and management skills.